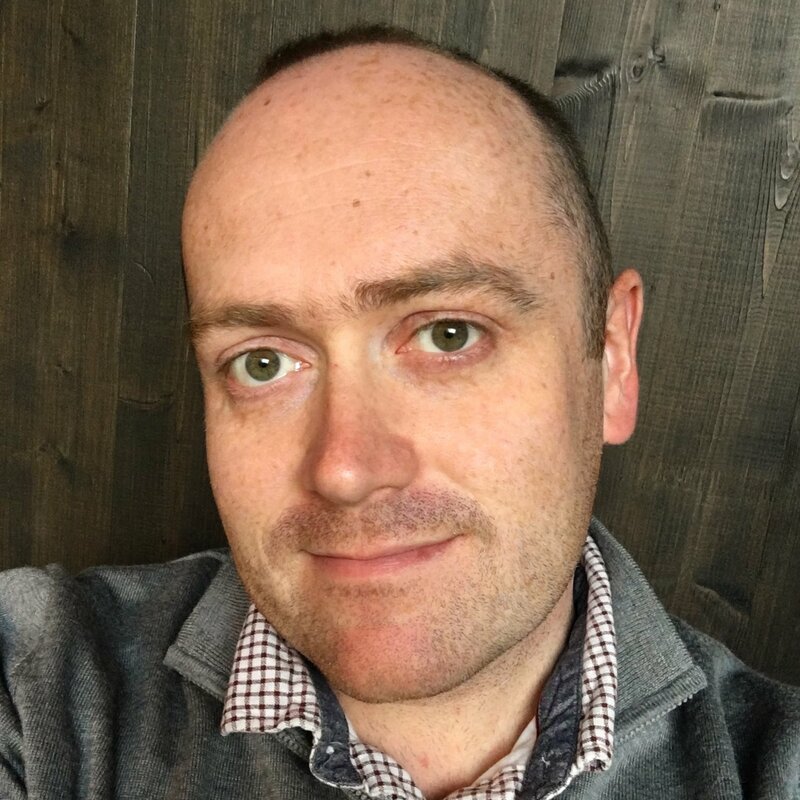 Cennydd Bowles is a London-based designer and writer with fifteen years of experience advising clients including Twitter, Ford, Cisco, and the BBC. His focus today is the ethics of emerging technology. He has lectured on the topic at Facebook, Stanford University, and Google, and is a sought-after speaker at technology and design events worldwide. His second book, Future Ethics, was published in 2018. FUTURE ETHICS: Technology was never neutral; its social, political, and moral impacts have become painfully clear. But the stakes will only get higher as connected cameras will watch over the city, algorithms oversee society’s most critical decisions, and transport, jobs, and even war will become automated. The tech industry hasn’t yet earned the trust these technologies demand. Drawing on years of research for his new book Future Ethics, designer Cennydd Bowles will illuminate the moral challenges that lie ahead for technologists, and discuss how practitioners and companies can create more thoughtful, ethical products for future generations.